How about that ride in? I guess thats why they call it Swole City haha. You guys might not know this but I consider myself a bit of a loner. I tend to think of myself as a one man wolf pack. But when my friend Arnold brought a loaded barbell home, I knew he was one of my own. 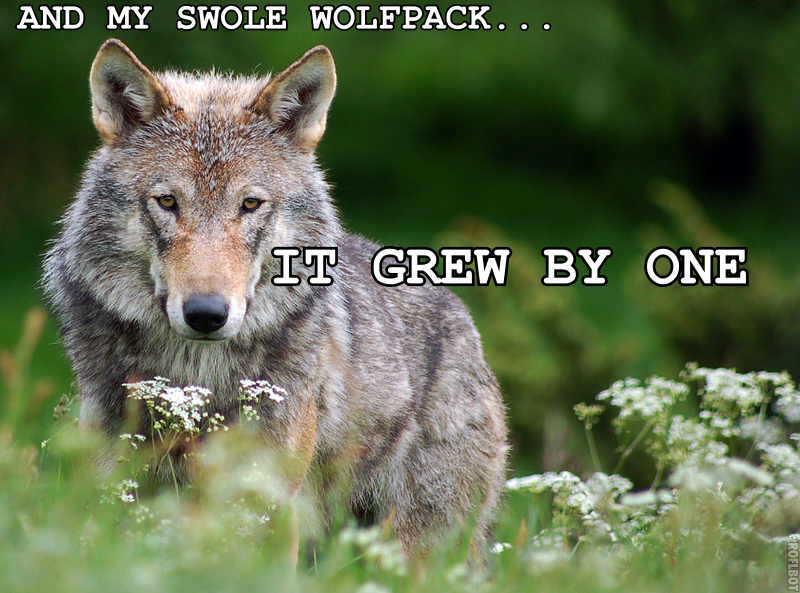 And my swole wolf pack, it grew by one. So there… there was two of us in the swole wolf pack. I was alone first in the pack and the loaded barbell joined in later. And six months ago, when Arnold introduced me to you guys I thought “wait a second, could it be?” And now I know for sure, I just added two more guys to my swole wolf pack. Four of us wolves, running around the desert together in Las Vegas, looking for creatine and GAINZ. Warmup for all days: Joe DeFranco’s Limber 11. Ain’t no thang but a chicken wang. Strict Press: 3×1, work up to a 1RM. Go big then go home people. Well.. first do the conditioning. Then go home. Reps should be unbroken. Rest 30-60 seconds between rounds.